Bitcoin Press Release: Prover, the innovative blockchain startup makes video contracts possible through its verification system, ICO starts from September 1, 2017. August 22, 2017, [City], [Country] – The blockchain startup Prover implements blockchain technology to verify the authenticity of video. The platform allows users to quickly and easily check the video for reliability, making it valuable for a variety of applications including verification of customers for banks, making video-contracts and more. 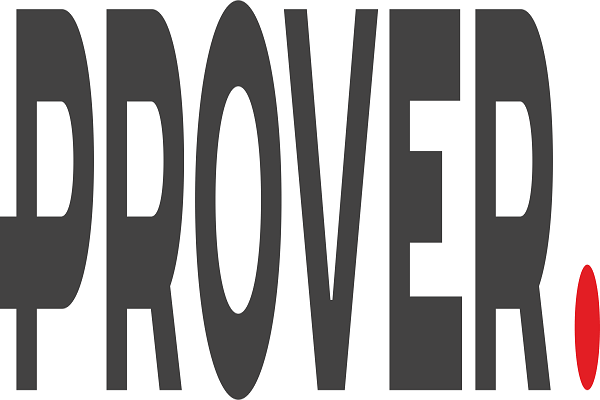 As Prover works up its way towards making a name for itself in the fintech dictionary, the company has announced the dates for its initial crowdsale. The Prover crowdsale is going live on September 1, 2017. The platform is currently in part of the ICO Lab accelerator. The platform’s founders believe that Prover can be used for solutions in the field of fintech, car insurance, recording traffic rule violations, remote patient control and more. The platform has already entered into a preliminary agreement with one of the ICO Lab’s alumni Humaniq – a mobile bank. Prover can become part of the bio-identification process for bank’s customers. For example, the bank client would be able to take credit using a video contract. Prover plans to raise $500,000 through the participants of the upcoming crowdsale date. The platform as set limits to the token emission and no new tokens will be generated once the crowdsale comes to an end. Latest updates about the platform will be made available on its official website.